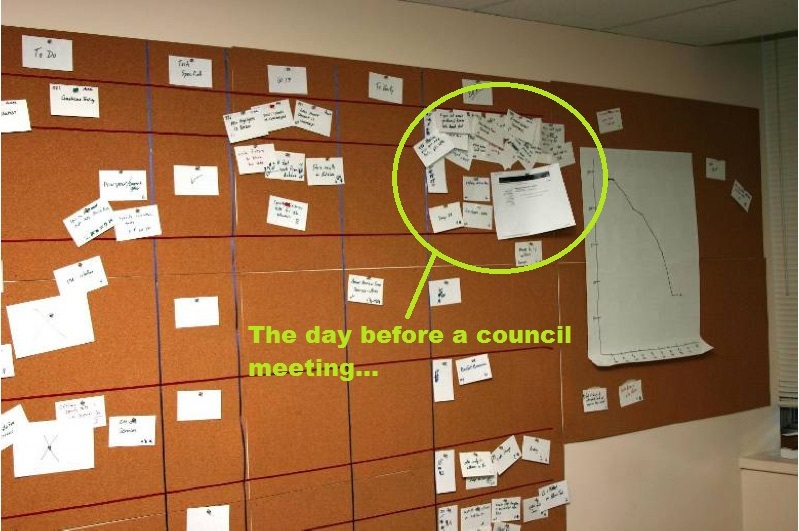 How do you convince a municipality that needs agenda management automation to want it, too? People are often resistant to change, even if they recognize its importance. With a bit of imagination and dedication, you can increase buy-in across your organization. 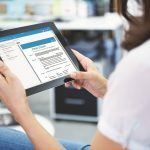 Here are ten creative ways you can get stakeholders, end users and citizens onboard with using enterprise content management (ECM) software to automate agenda management. 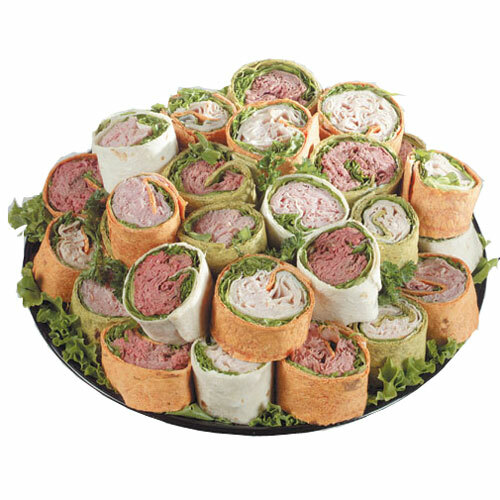 There are software demonstrations, and then there are software demonstrations with turkey wrap platters. A demo alone might not get people in the door, especially those who are not yet familiar with your automation project. However, demonstrating ECM in a fun, social setting will make your peers more receptive to your message and also build excitement before and after the demo party. One more thing: don’t hide your main intention, which is to show the software. Let the demo be the star of the party, not the surprise guest that makes everyone uncomfortable. Logic alone won’t convince your peers to jump on board with agenda management automation. Creating a character who experiences all the problems associated with manual agenda packet processing will make your message relatable and easy to understand. Quick-Serv License Center in Saint Paul, MN, made its own narrative short film to illustrate the problems with paper storage and the solution offered by ECM. Just try ignoring the film’s tiara-wearing protagonist as she’s attacked by a vicious file cabinet. 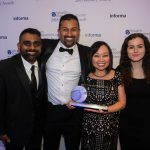 And here’s another organization that made an Oscar-worthy effort in showing the benefits of process automation. Take a note from radio and TV advertisers: jingles work. I still remember an Old Navy commercial from the nineties because of its unshakeable melody. Performance fleece, anyone? This creative customer in the City of Lynwood, CA, wrote and filmed an entire music video about a typical workday with ECM software. Not only does he understand the persuasive power of song, he managed to get “city agendas from 2003 regarding fence permit fees” into a rap lyric. I believe he’s now collaborating with Jay Z. A common characteristic of an organization-wide process is that no one has a big picture view of how it works. People do their part, pass off tasks and go about their day. Showing the inefficiencies of the entire process to your colleagues will add impact to your automation mission. To really demonstrate the need for ECM, have a small group of stakeholders physically follow a single agenda packet item as it travels through the review process. They’ll see firsthand how many people and steps are involved in the process and experience all the flaws for themselves. They’ll also be more likely to remember your message if they’re physically moving, as opposed to sitting in a dark conference room. If it’s not feasible to round up stakeholders for the above strategy, here’s another way to show the big picture view of your agenda management process. Create a daily schedule spreadsheet on a giant corkboard. Then, have a few representatives from each stage of the process (clerks, item submitters, item approvers etc.) write down their typical daily routine on index cards (one card per hour). Pin the index cards in the corresponding days on the corkboard and put it on display. This schedule will help you visualize just how burdensome a manual agenda management system is for staff. Once everyone sees how much time is dedicated to routing documents, coordinating revisions amongst approvers and compiling the finalized agenda packets, it will be much harder to dispute the need for automation. Seeing agenda management automation work in real time helps to quantify its value. Drive your message home by demonstrating how clerks can accomplish more with ECM than without. If two clerks are up for some friendly competition, host a live race where they must perform agenda management-related tasks for 15 minutes. For example, one clerk uses ECM to submit an agenda item while the other uses the legacy process. At the end of 15 minutes, everyone will have a clear idea of what can be accomplished with and without automation. Aligning your ECM initiative with the mission of your municipality is a surefire way to gather support. Show how agenda management automation will improve transparency and satisfy residents by making meeting minutes more available and easier to find. To accomplish this, ask residents to search for meeting minutes using a beta or test version of your new automated system, then collect their feedback. Use this to improve usability, address unforeseen concerns and provide evidence to stakeholders that there is a demand for improvement. For the risk-averse in your municipality, nothing eases the anxiety of adopting new technology like seeing the success of others. Dissolve the mystery of agenda management automation by showing how it’s been implemented in a comparable organization. Arrange an in-person meeting between your decision makers and the automation advocates at a nearby municipality, if possible. If not, search for online case studies or implementation strategies and share them to your colleagues. When peers start to inquire about your agenda management project, don’t just call it a “fancy new technology initiative.” A vague description can be uninteresting at best and terrifying at worst. From the beginning, make sure you know how to describe your project in terms your fellow civil servants will understand. Don’t say, “We’re getting new software,” say, “We’re getting the tools to make your job easier.” The Township of Springwater in Ontario, Canada, thought up an easy-to-remember acronym for its ECM project (S.H.A.R.E.D.) and even created an email address to which users could send their comments and concerns. A key part of gathering buy-in is allowing staff to voice their concerns, wishes and questions. Taking a collaborative and communicative approach to automation will improve the end result and better ensure user adoption. What role do you play in the agenda management process? What aspects of this process do you find frustrating? What aspects go smoothly? What would you do to improve the process? Go through the responses, identify prevalent concerns and address them openly. At this point, you should also be able to demonstrate how an ECM solution surpasses the imaginations of your peers. 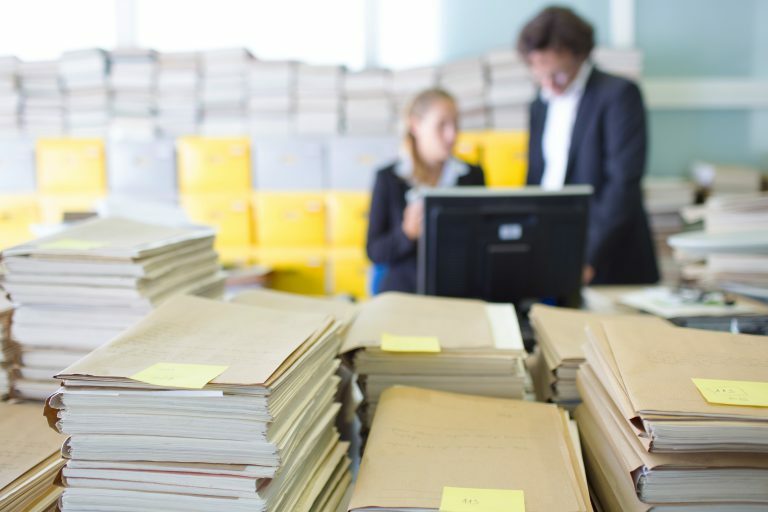 If clerks are asking for faster copy machines, point out how ECM software can eliminate the need to make copies entirely. Gathering buy-in is an essential part of automating agenda management. Learn what else you need to consider in the free guide: 5 Steps to Agenda Management Automation.